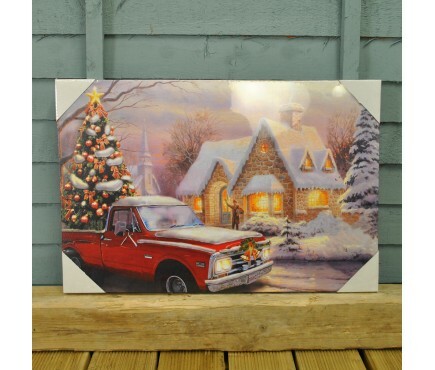 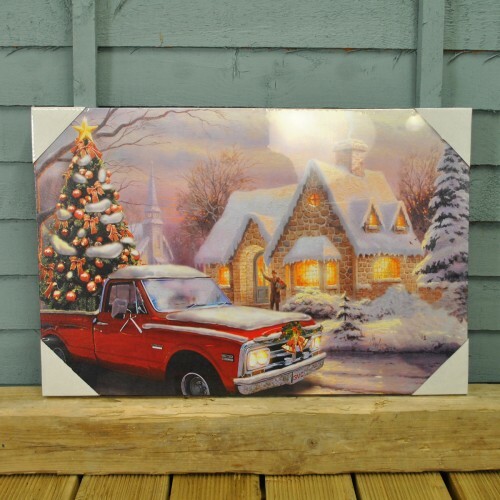 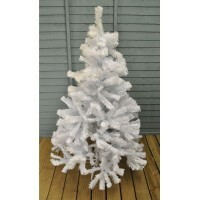 This LED canvas from Gardman features a fully decorated Christmas Tree being carried in a truck off to someone home to make a festive decoation. 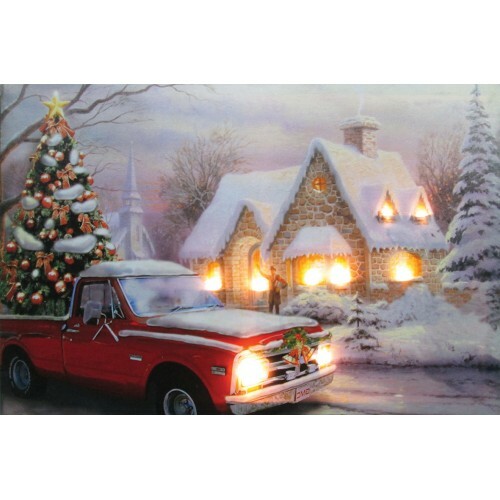 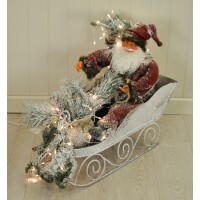 The festive scene also features a man waving the tree off and atmosphere is added with the warm LED lights that are battery powered (2 x AA - not included) . 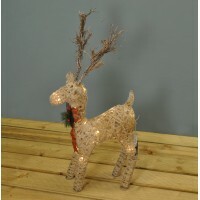 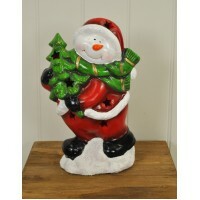 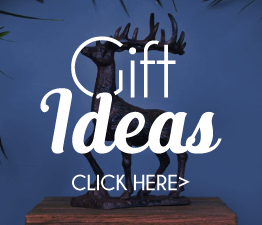 The perfect decoration for Christmas. 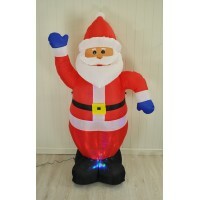 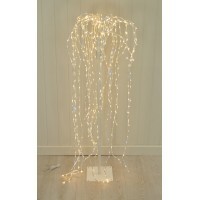 * Each design is embedded with LED's making a wonderful, colourful display.